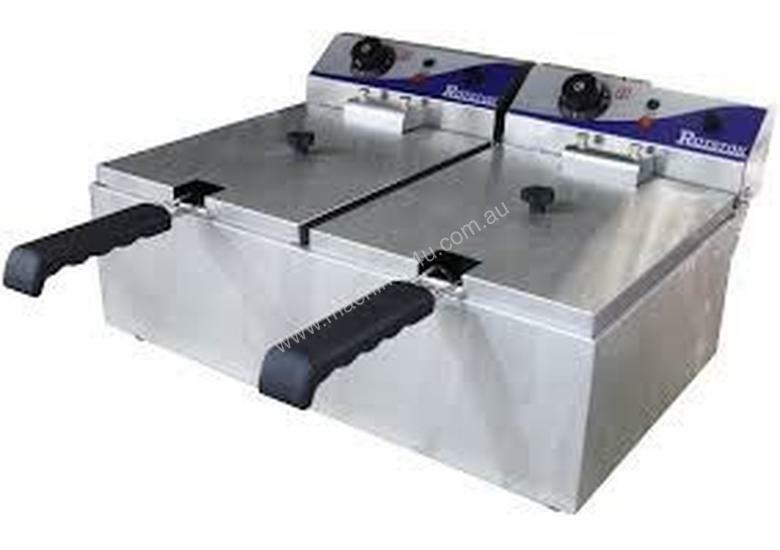 Royston benchtop fryers offer great value for establishments that are limited on space but want to utilise the full benefits from a fryer. Create a menu of delicious golden fried food that will appeal to all customers. Cook on order thanks to the quick recovery time of the fryer- meaning that you can fry more product for faster and for cheaper.